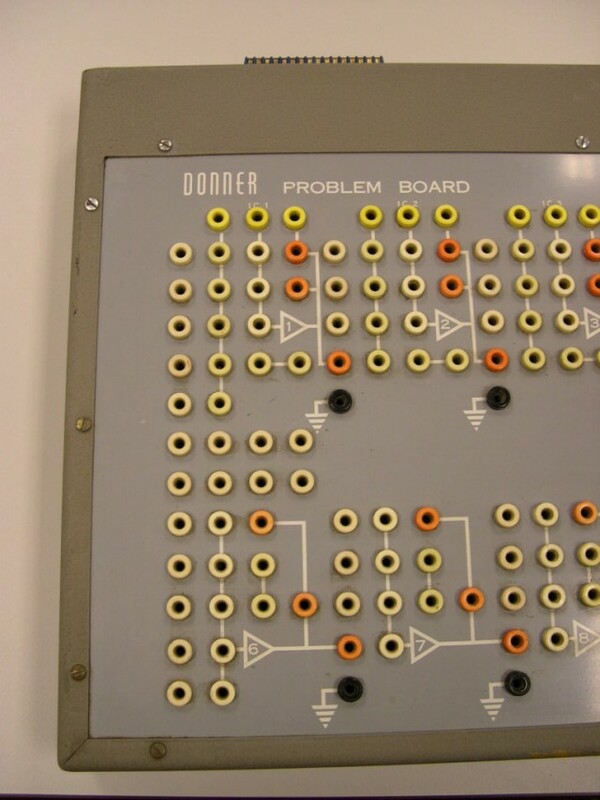 The Computer Church: The Donner 3400 Problem Board. 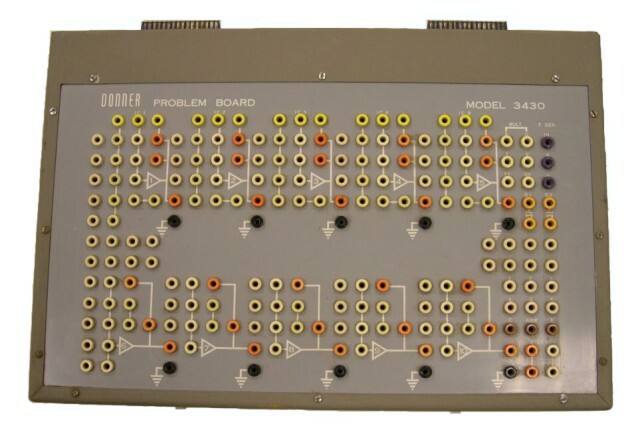 The Donner "Problem Board" was used with the Donner 3400 analog computer to provide additional programming capability and/or to demonstrate analog computer programming in a classroom. 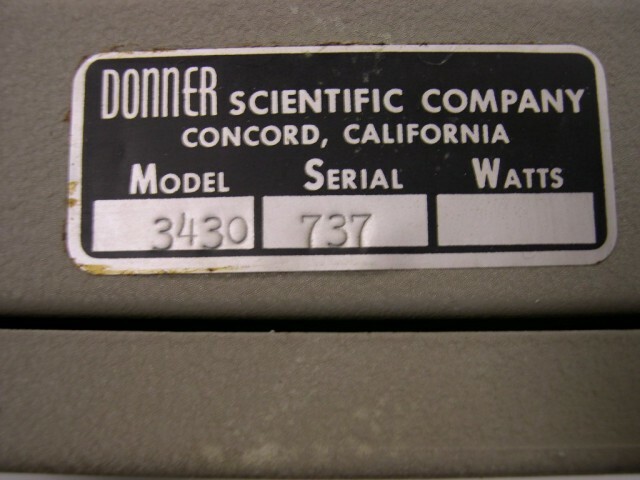 This board plugs neatly into the Donner 3400 analog computer. 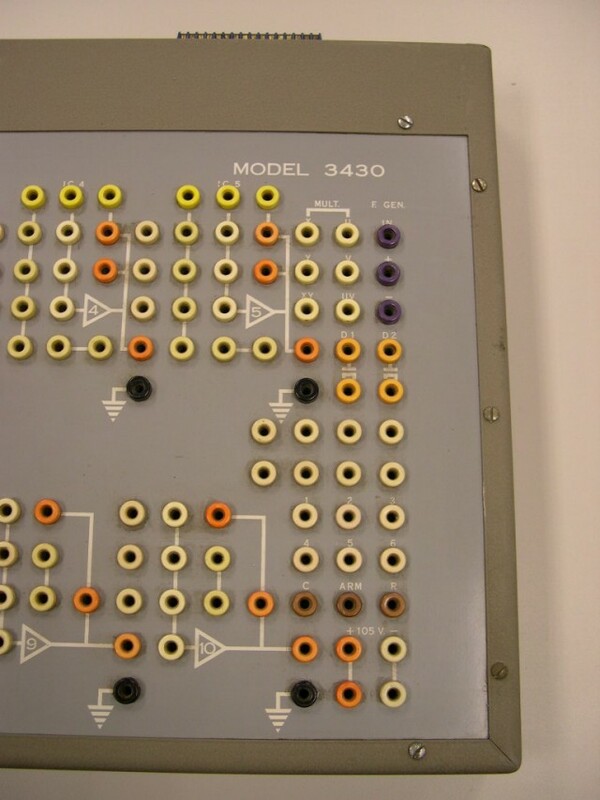 The 3430 Problem Board measures 21" in width, 14" in height and 2" in depth. 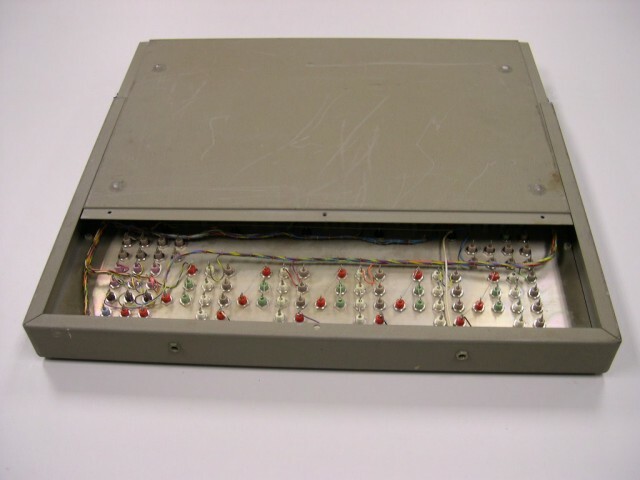 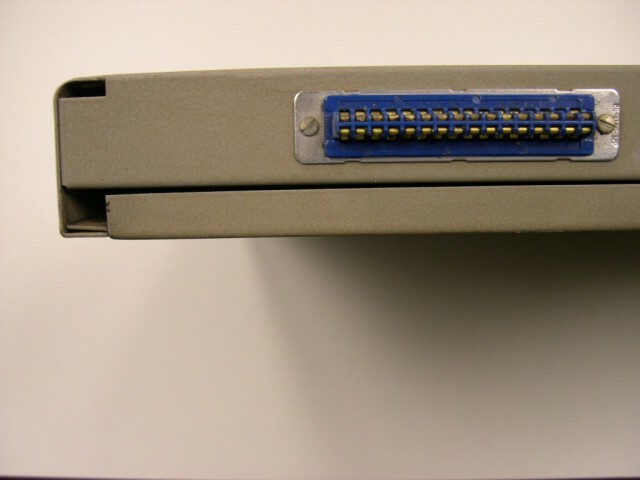 It has two 32 pin connectors at the top which connect to the computer and two grounds at the bottom of the board.